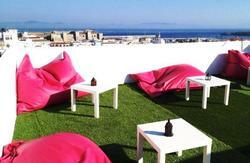 South Hostel Tarifa is situated next to the seaside of Tarifa, in Cadiz! TV area and lounge and common kitchen. 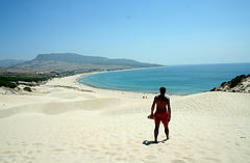 We offer to our guest all the sportive activities available in the area, as Kittesurfing, surf, windsurfing, diving, etc. Other activities available are Bike routes, horse riding, hiking, climbing and much more! 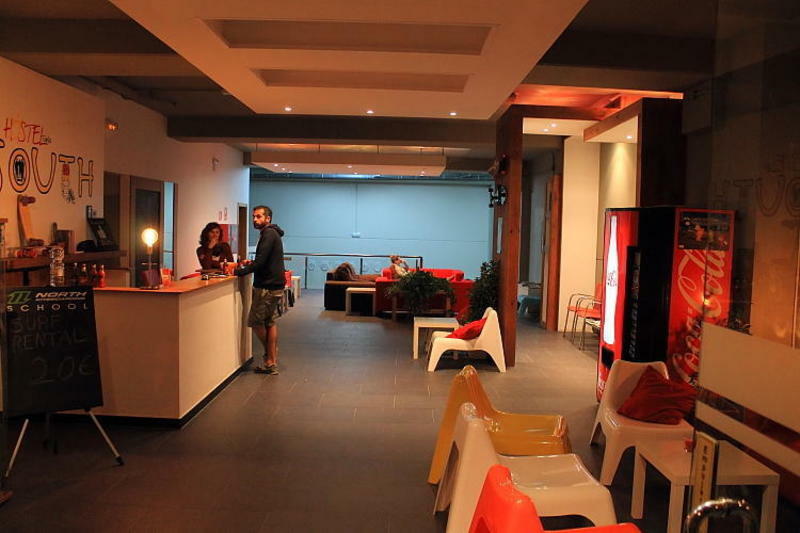 We have also an amazing terrace with live music to complete your time with us! Payment accepted on arrival : cash or debit cards. There is a bus stop nearby.